It's all about limits. No really limits are what keeps chaos at bay on our CNC Router tables. 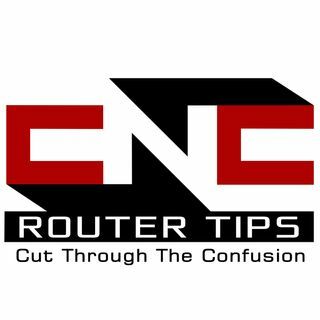 In this episode of CNC Router Tips Podcast Bill Griggs answers a listener's question about limit switches and Home switches. Shawn Jones asked, "When building a slaved Y axis machine, what is the convention for using limit/home switches? Are they need on both rails or on a single rail?" In Episode 57 we ... See More explain how to hook up limit switches, homing switches for slaved axis machines and also why you might want a switch on each rail. We also examine reasons why you would not. We also discuss the types of wire needed, where you can buy limit switches and also how many you would need. We also discuss some of the upgrades I have planned for my CNC Router Table. Leaving a rating and Review in iTunes makes it easier for people to find this information. Please help us spread this info as widely as possible. Leave an honest rating and write a review.